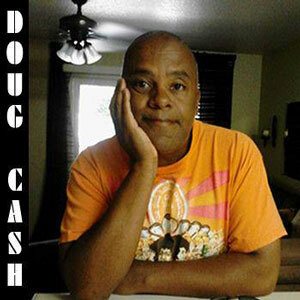 Home Reviews Doug Cash: “Singer Songwriter” – a work of such sincerity and quality! 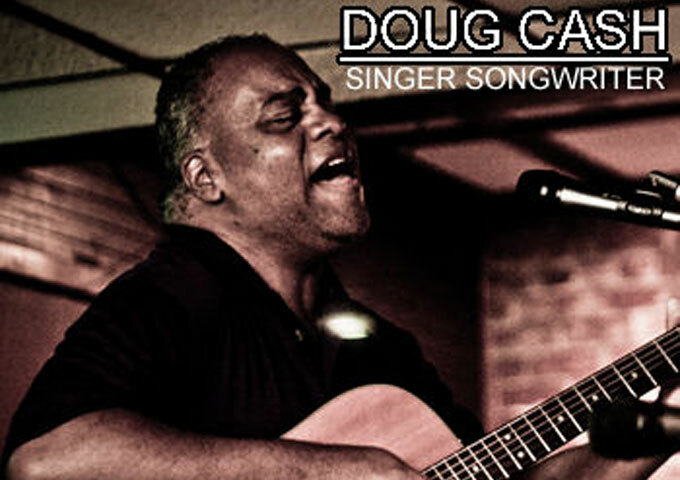 Doug Cash: “Singer Songwriter” – a work of such sincerity and quality! 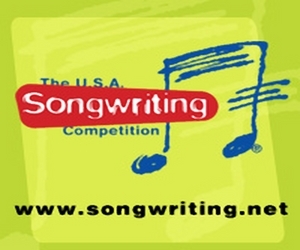 Doug Cash’s “Singer Songwriter” album isn’t music manufactured to hook you in between radio ads. 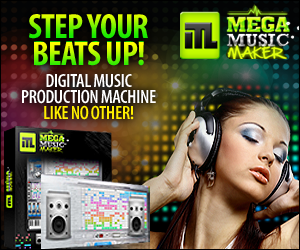 With music being the way much of it is today, you’ll probably find that you have tuned your ears to the templated song, waiting for the quick hook so you can absorb it, listening a few times then throw it away, but you can’t do that with Doug’s music and if you approach it that way you’re likely to pass his work off as simple folk music. But if you listen, trying to search for what he’s trying to say, if you search for the soul of the artist you’ll find no mask on this album. “Singer Songwriter” is a coherent work, it is a brilliant album every bit as good as anything else Doug has done. It doesn’t just have a few standout tracks, but has a lot of brilliant moments spread out across the album. You would think that we would have had our fill of singer-songwriters making acoustic productions out of songs which would once have been strummed in the back rooms of pubs, but Doug Cash has produced a work of such sincerity and quality that it transcends its genre. Navigating through this collection of twelve singer-songwriter musings, you will discover Doug as evocative and self-assured, even in the more vulnerable moments. With a throaty vocal delivery Doug Cash sifts subject matter than runs the gamut. Listen carefully and play it the whole way through and you will realize that. Its more heart-felt, more intense, it’s stronger, it’s angrier, it’s darker and it’s more varied than you thought at the beginning. Songs to lookout for include “Emotional Treason”, “Secrets”, “With a Thrill”, “Loniest With You”, “Let Me Escape” and “You Wept Yourself”, where you can savor all of Doug’s peculiarities. The album manages to be beautiful and haunting at the same time, and although the songs sound polished in places, they don’t lose their emotional rawness and even with all the emotion seeping from the songs they still avoid being sappy. 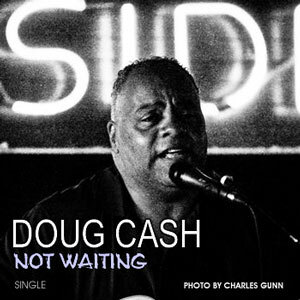 Like almost all of Doug Cash’s breathtaking songs, many on this album need multiple listening to truly appreciate them – he touches on some familiar themes (infidelity, longing, unrequited love) that many of us can relate to. 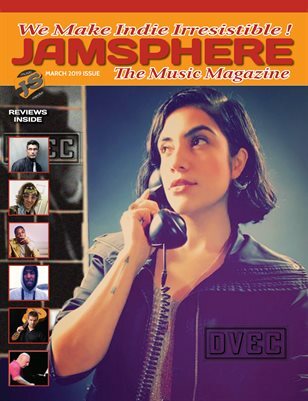 Doug recaptures the aspects of his songwriting, singing, and playing that we loved on his previous works, and explores some newer ground, with great success on “Singer Songwriter”. SUPADAMN is consistent, comprehensive, and dynamic!